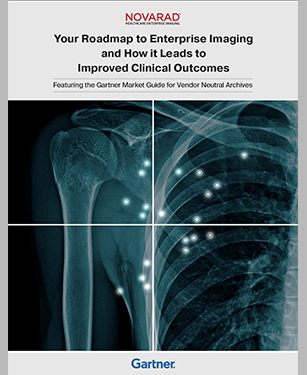 Ncompass VNA, a vendor neutral, object-based, and indexed storage solution, is architected to house both DICOM and non-DICOM (photos, videos, other clinical multimedia). This archive is both a reliable short and long-term archive with lifecycle management and cost-efficient, off-site storage options which reduce hardware and accompanying costs. Storage is organized both on and off-site according to organizational needs and preferences in order to optimize access, workflow and create a complete disaster recovery solution. The VNA allows large images to pre-loaded according to a physician’s schedule, facilitating a quicker workflow as well as enhanced collaboration through the Universal Viewer. 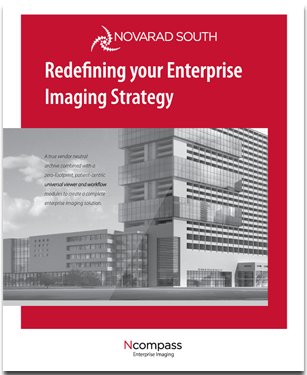 Additionally, Novarad Image Exchange allows physicians to easily identify that an image is available and simultaneously open the study, eliminating the need for repeat exams. While some self-labeled Vendor Neutral Archive solutions claim vendor neutrality, many of them still use a proprietary archive, which makes them vendor-neutral in name only. 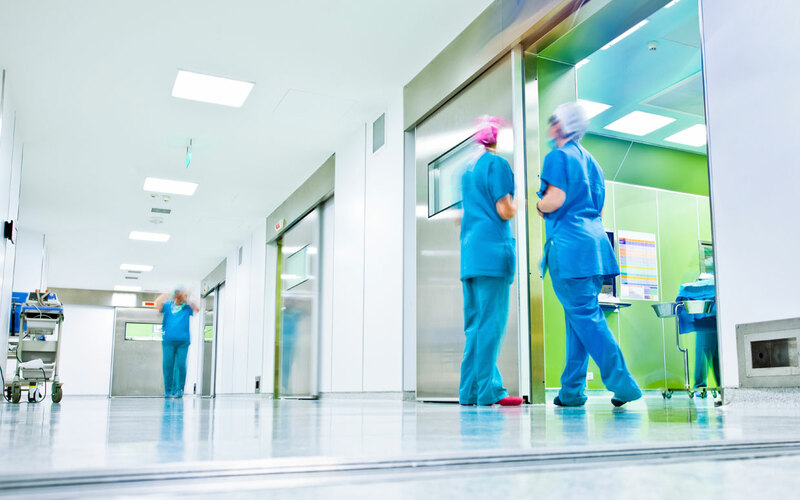 The Ncompass VNA is a standards-based, XDS-compliant solution that permanently eliminates the need for expensive data migrations that disrupt clinical workflow. See Across the Enterprise. One Patient at a Time. Allows physicians, nurses and other staff to access and view both DICOM and non-DICOM information on any device through a web browser. 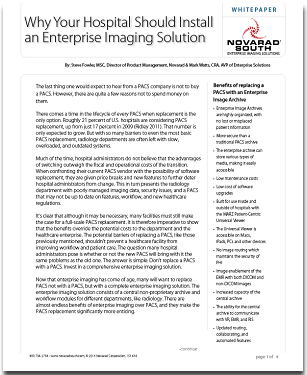 Leveraging 20 years of healthcare imaging experience, Novarad has developed an HTML5 universal viewer that provides unbridled access to the facility’s imaging archive. Q: How does a Vendor Neutral Archive benefit your facility? 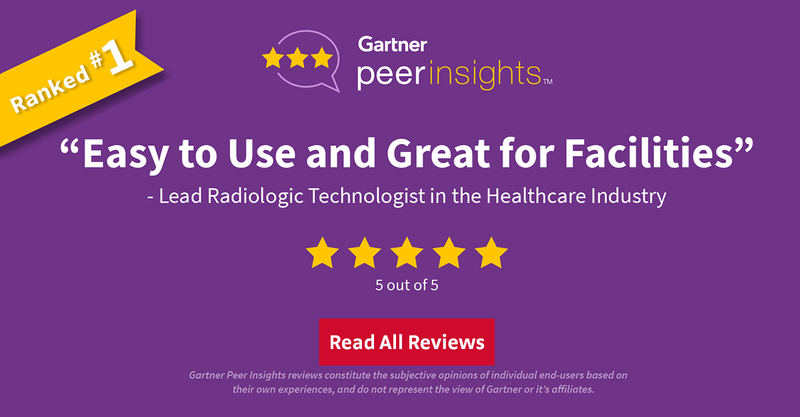 Traditional PACS are increasingly expensive to support, and the rapidly-increasing volume of medical image data generated outside of radiology is outpacing the limited functionality of the traditional PACS archive. And those aren’t the only problems associated with departmental PACS. For one, the introduction of somewhat proprietary metadata into DICOM headers limits inter-operability with other PACS systems. 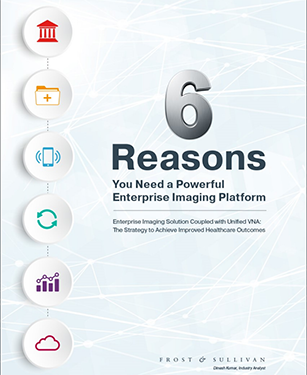 It’s a simple fact that the thin-client, DICOM-dependent Clinical Viewer featured by most PACS is no longer suited to the role of the enterprise universal viewer. 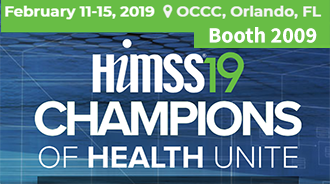 Not only that, the strategy of interfacing multiple clinical PACS viewers to the Electronic Medical Record (EMR) system’s physician portal is misguided and unlikely to encourage compliance with the federal government’s Meaningful Use standards. As countless medical facilities can attest, the PACS environment has grown far too cumbersome. Fortunately, the Ncompass provides the solutions many enterprise medical facilities have been hoping for. Q: What are the key features of a Vendor Neutral Archive System?